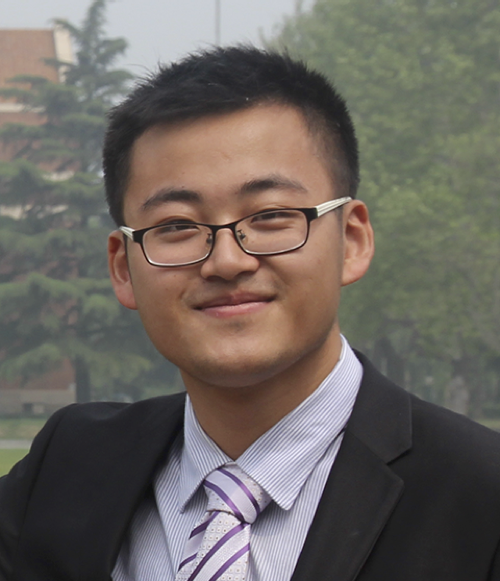 Yue Cao is currently a PhD candidate in Institute of Information System and Engineering, School of Software, Tsinghua University, under supervision of Prof. Jianmin Wang and Prof. Mingsheng Long. He received his bachelor degree of Science majoring in Computer Software in Tsinghua University in July, 2014. His research interests are Deep Learning, Multimodal Learning and Large Scale Similarity Search. Deep Learning to Hash baselines could be found at Github. 2018.07 Our two papers got accepted by ECCV and ACMMM 2018. 2018.02 Our two papers got accepted by CVPR 2018. 2017.11 Our paper "Unsupervised Domain Adaptation with Distribution Matching Machines" got accepted by AAAI 2018. © 2019 Cao Yue with Jekyll. Theme: dbyll by dbtek.